Storey Publishing, LLC, 9781612129471, 192pp. 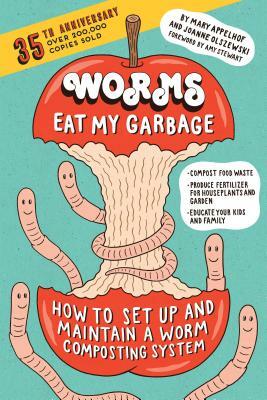 Mary Appelhof (1936–2005) is the author of Worms Eat My Garbage. She was an international authority and lecturer on small-scale vermicomposting whose honors included a National Science Foundation grant and the National Recycling Coalition’s Recycler of the Year. For more than 20 years, she researched, developed, and marketed products related to the earthworm.